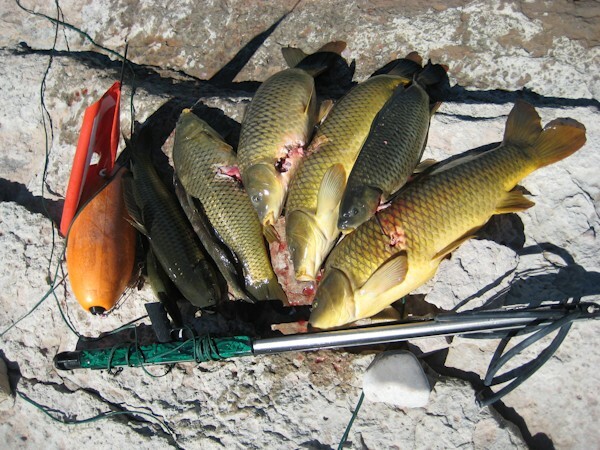 Shoot some carp and walleye last Saturday, walleye are buried in there somewhere. Goin to try some night diving for Burbot this weekend at Flaming Gorge. The gun is workin like a peach.